Mosquito Life Cycle Clipart set is perfect for teaching your students about the life of a mosquito! 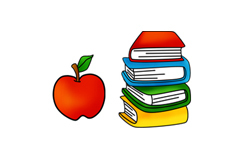 Great for children from Kindergarten to 6th grade. Comes with 18 PNG format graphics in both color and black and white. (9 full color and 9 black and white). Each file is 300 DPI Resolution each and have a transparent background in PNG. These files are perfect for commercial and personal use. 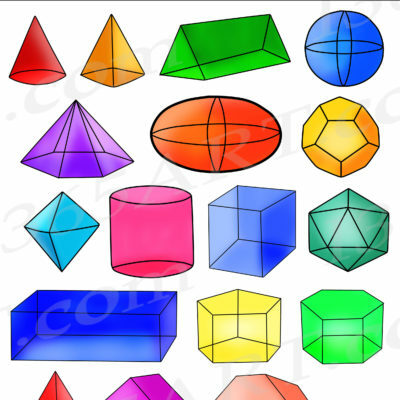 This set includes all of the following objects. 1 adult mosquito, mosquito pupa, mosquito larva, egg raft, lake graphic and 4 arrows. 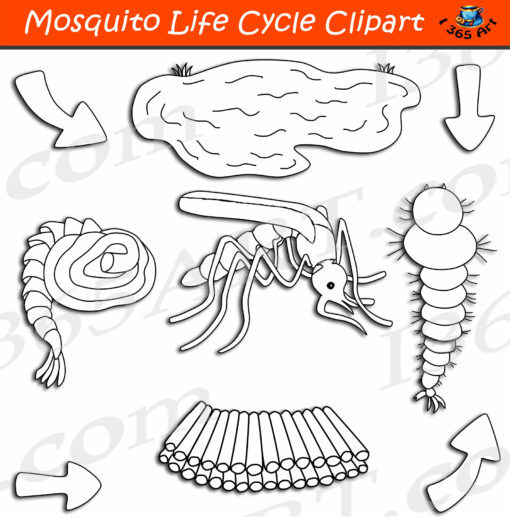 Mosquito Life Cycle Clipart set is perfect for educating your young students about the natural cycle of mosquitoes! Great for children from Kindergarten to 6th grade. 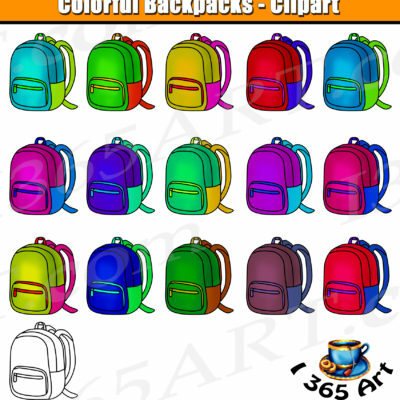 Comes with 18 PNG format graphics in both color and black and white. (9 full color and 9 black and white). Each file is 300 DPI Resolution each and have a transparent background in PNG. These files are perfect for commercial and personal use. This set includes all of the following objects shown in the preview. 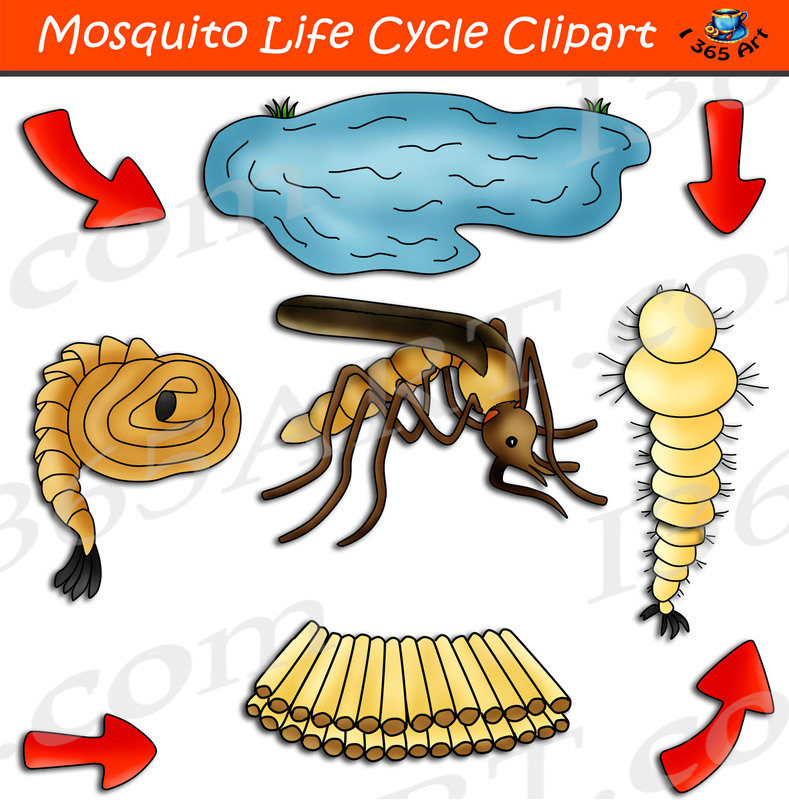 1 adult mosquito, mosquito pupa, mosquito larva, egg raft, lake graphic and 4 arrows. 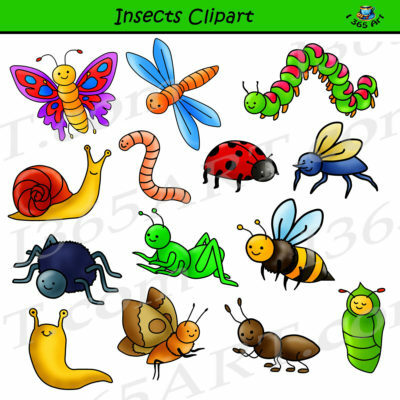 Upon Purchase, You will receive an instant download of a zip folder file containing 18 files in total. (9 full color and 9 black & white). Each image is high-resolution (300 dpi) and on a transparent PNG.